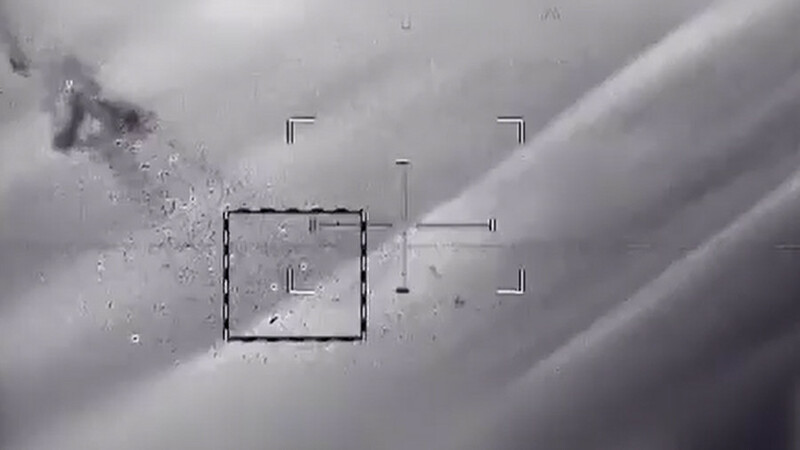 The Israeli Defense Force (IDF) has pounded a dozen targets in Syria and one of its own fighter jets crashed under anti-aircraft fire, sparking fears it may wade deeper into the conflict. But is Israel really looking for a fight? 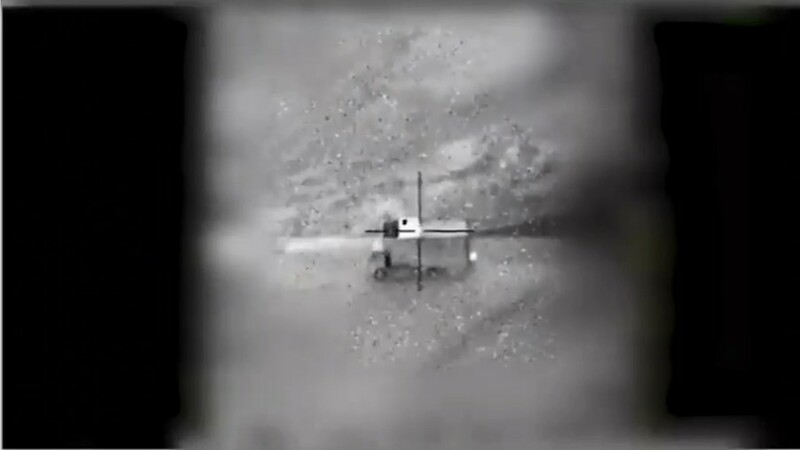 In the incident on Saturday morning, an Iranian drone allegedly crossed into Israeli territory where it was promptly shot down by an IDF helicopter. 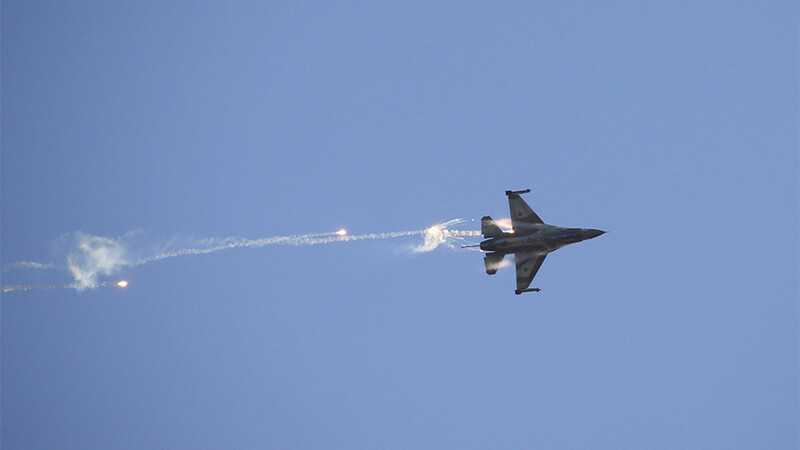 The Israeli Air Force then retaliated for the incursion by dispatching its fighter jets to hit government and Iranian targets in Syria, only for one of its F-16s to crash to the ground after coming under heavy anti-aircraft fire. 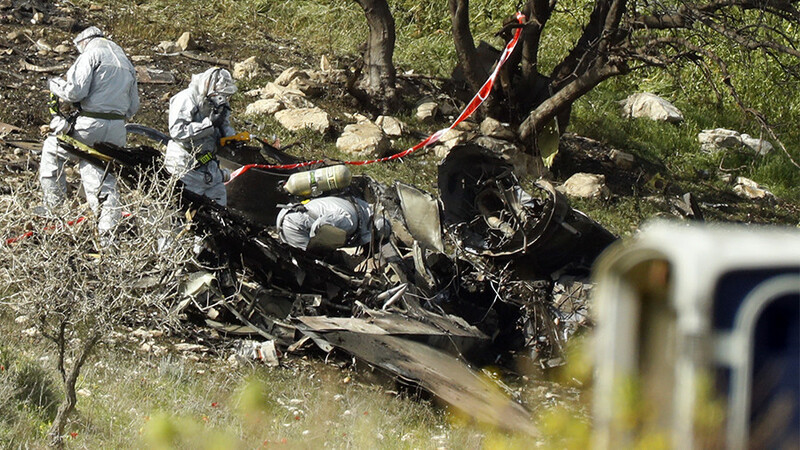 The Israeli military then launched another series of airstrikes, which a leading commander said was Israel’s largest such operation since the 1982 Lebanese campaign. On the face of it, it does look as though Israel may be wading into a battlefield which has already played host to a myriad of foreign actors. 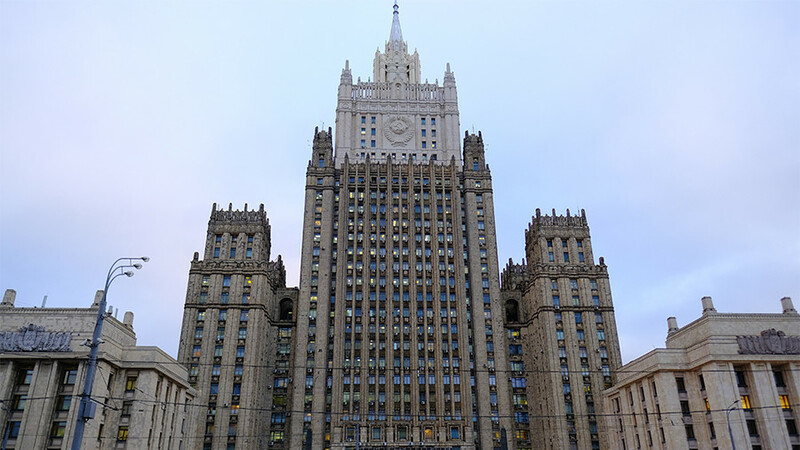 Brigadier General Hossein Salami of the Iranian Revolutionary Guards Corps said his forces could create “hell for the Zionists,” while the Russian Foreign Ministry expressed concern that Israeli involvement could throw the fragile Syrian peace process into jeopardy. 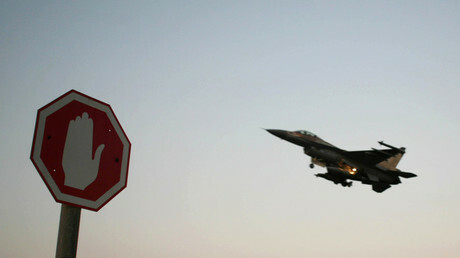 But, he argues, it is not in Israel’s interest to escalate the conflict. “Benjamin Netanyahu was in the opposition when the Israeli government attacked southern Lebanon and lost to Hezbollah in 2006, and he fears another escalation in which Hezbollah is substantially stronger after the experience it’s gained on the Syrian battlefield,” Blumenthal told RT. While Israel has once again routinely blamed the entire episode on the Iranians, Blumenthal believes Damascus might have finally lost its patience over constant violations of its sovereignty and the Israeli occupation of the Golan Heights. 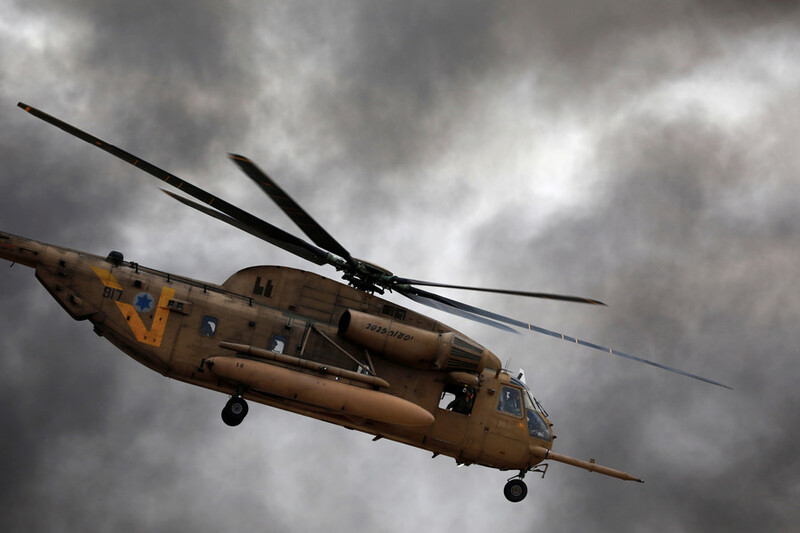 Defense and government analyst Amir Orden predicted that while Tehran too will engage in some tough posturing, what both sides really want is dialogue. “We can expect first of all some propaganda, some claims of victory, but the response on the ground is probably going to be measured,” Orden told RT. 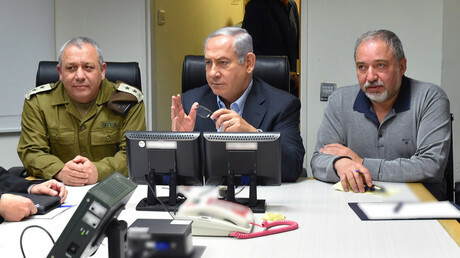 According to Orden, the Israelis managed not to hit any crucial Syrian or Iranian assets in the area.